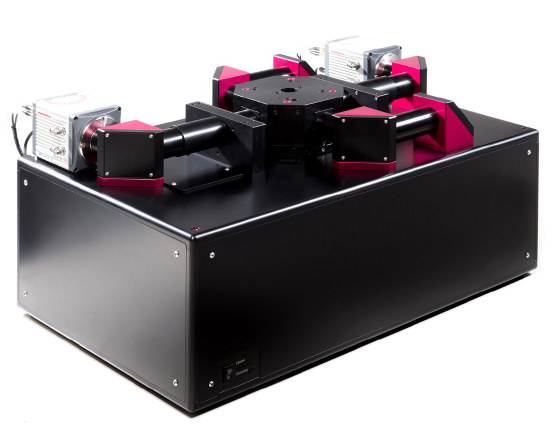 The MuVi-SPIM provides four simultaneous orthogonal views on large living specimens without the need for sample rotation. This avoids shadowing effects and facilitates long-term imaging at dramatically increased acquisition speed. The modular software concept allows the flexible design of complex experimental layouts. 3D image data can be directly streamed to a storage and data processing server for fast data registration and fusion.